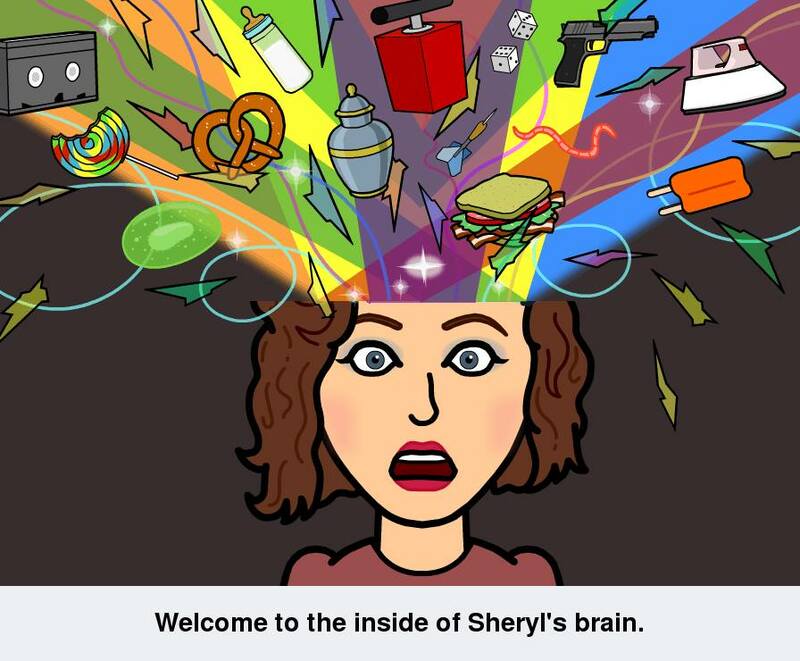 What does a menopausal introvert blog about? That’s a good question. I’ve blogged in the past, usually just random topics with no audience in mind. I enjoyed it while I was actively involved with blogging but then I ran out of things to blog about and I stopped. I’ve done a 365 project with photography and a 52 week (picture a week) photography project also. I enjoy having an ongoing project and I really wanted to combine writing with photography. Once I started thinking about blogging again my mind was completely saturated with all kinds of ideas. So, I did a bit of research on blogging and the one idea that kept coming back to me was to blog about something you’d like to read about. So I decided rather than narrowing it down to one general or specific topic I would outline the topics that I plan to blog about. Maybe somewhere along the line I’ll narrow it down more, but then again maybe I won’t. I am not an expert on anything but I have opinions and experiences with alot of things. Hopefully this will be interesting to someone out there.